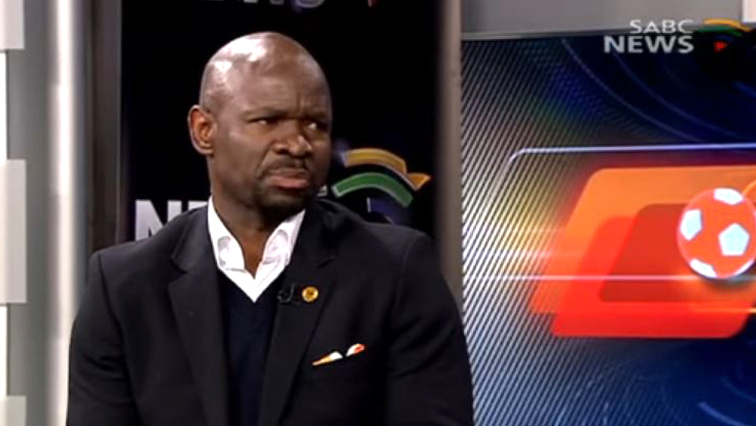 Steve Komphela Archives - SABC News - Breaking news, special reports, world, business, sport coverage of all South African current events. Africa's news leader. 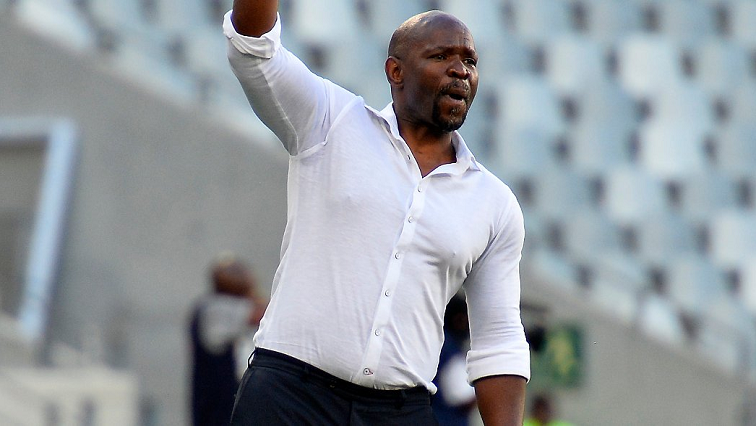 Home » Posts Tagged "Steve Komphela"
Golden Arrows are through to the semi-finals of the 2019 Nedbank Cup after beating Bloemfontein Celtic by two goals to one in Bloemfontein on Saturday afternoon. 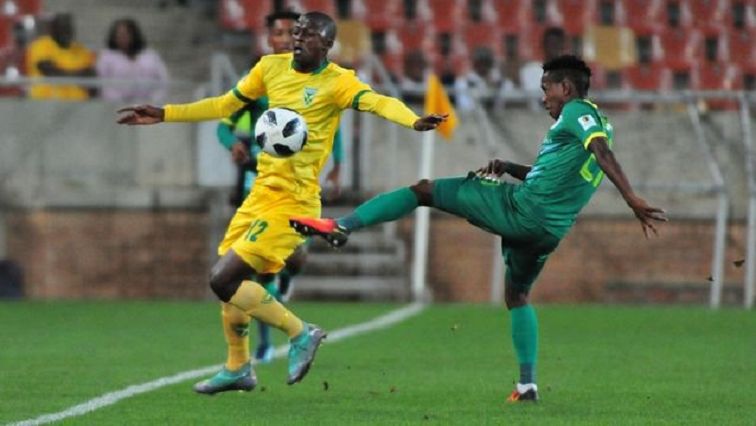 Golden Arrows waited until stoppage time to claim maximum points away against Baroka FC in an ABSA Premiership match at the Peter Mokaba stadium in Polokwane Wednesday night. 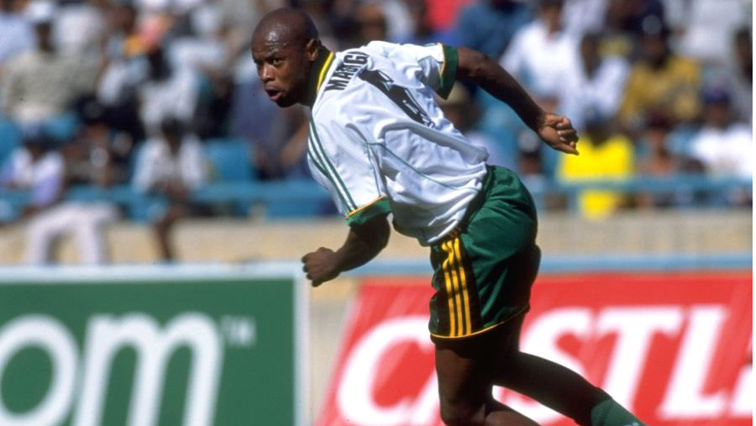 Lamontville Golden Arrows Coach and former Bafana Bafana Captain, Steve Komphela, has described the death of Bafana Bafana striker Phil Masinga as a huge blow to the nation. 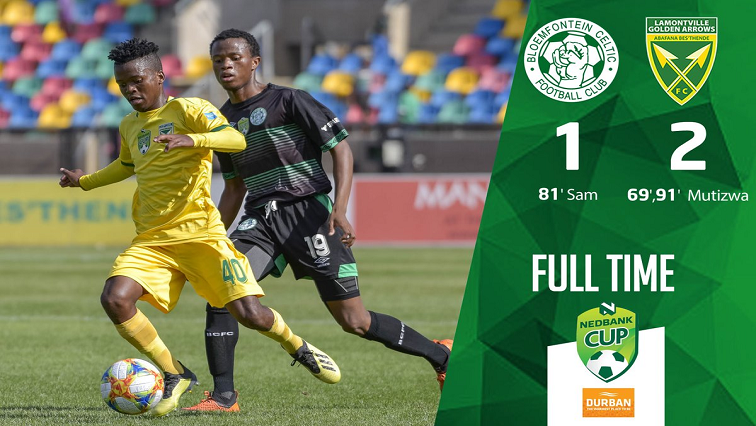 Bloemfontein Celtic supporters are furious over the new developments on their team. This is after Steve Komphela resigned on Friday over dissatisfaction about the club.